Events, Groups & more. Empower your tribe, encourage conversation, protect your trademarks ... anyone can register a hashtag. It's free! Engage your tribe. Hashtags are everywhere but no one knows where to find you. Twubs offers a single social landing page for you to communicate with your tribe. Keep it clean. 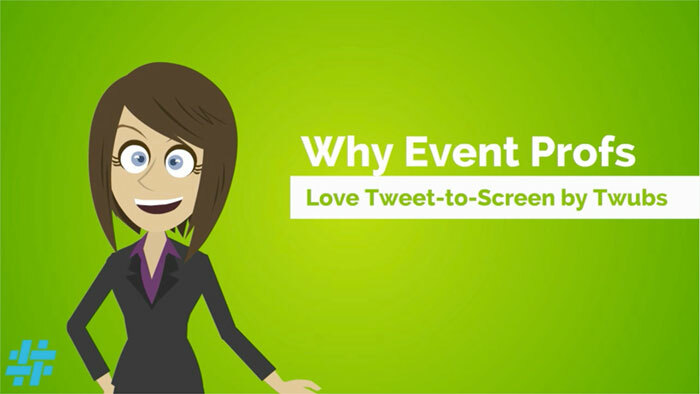 Project a fully brandable, customizable, moderated, fullscreen stream of tweets including media. Take it with you. Put a realtime hashtag feed widget on your website.